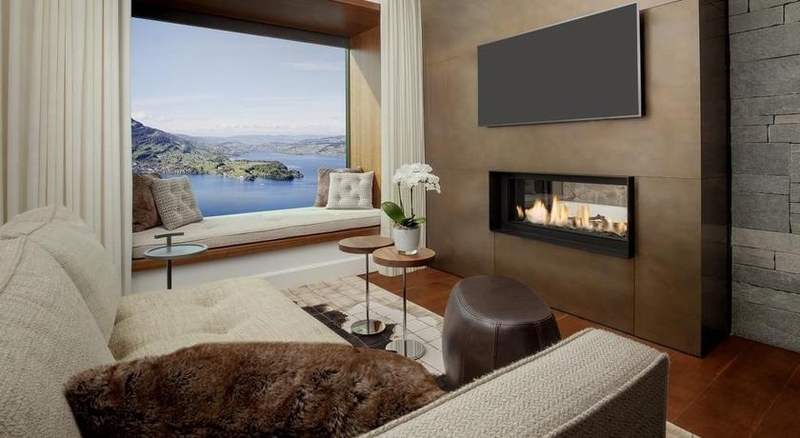 A mix of amazing lake views – an alpine surrounding – high quality comfort with contemporary design! 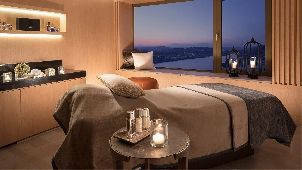 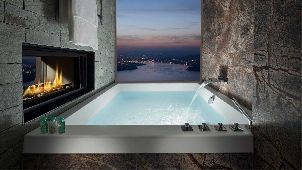 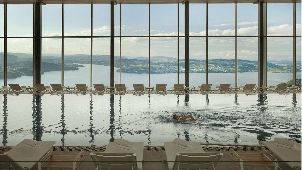 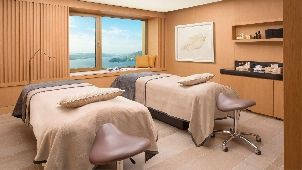 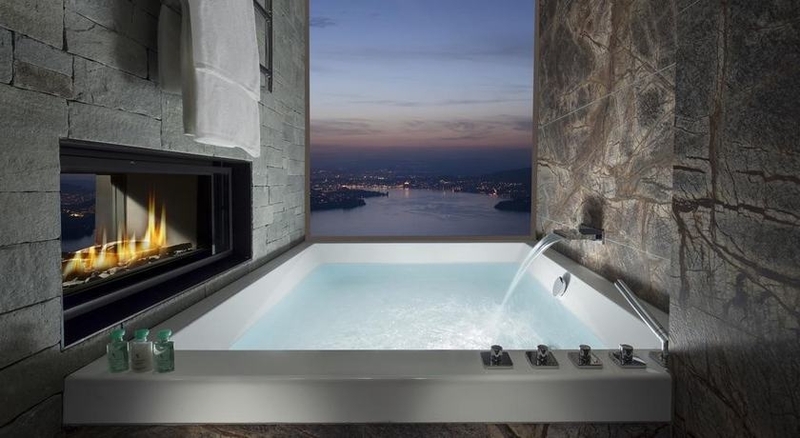 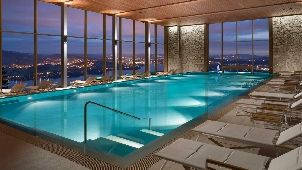 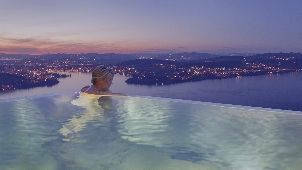 Bürgenstock Hotel & Alpine Spa features a luxurious alpine spa, superb culinary options and shopping opportunities. 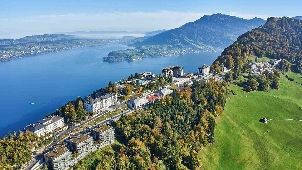 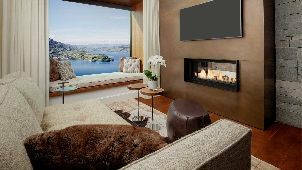 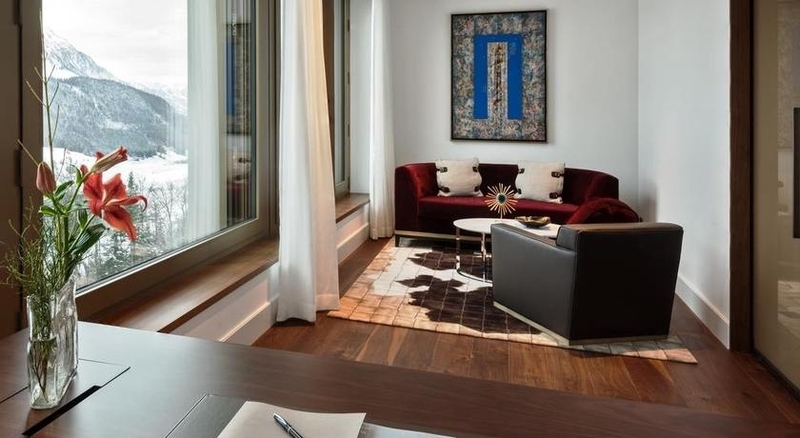 Hotel has 102 luxuriously furnished rooms and suites with spectacular views of Lake Lucerne. 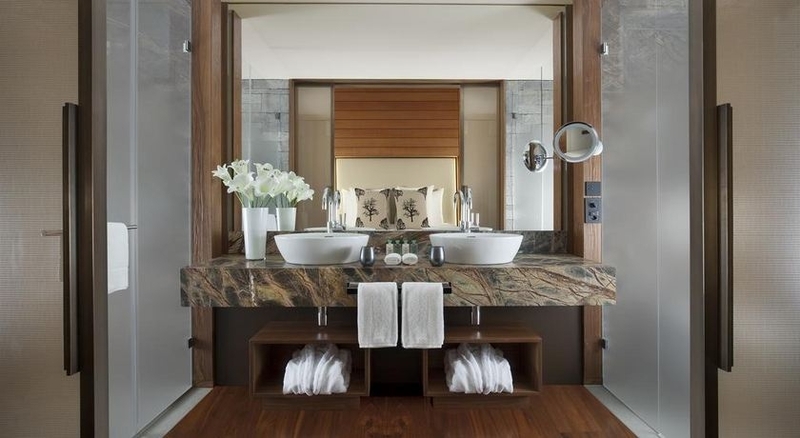 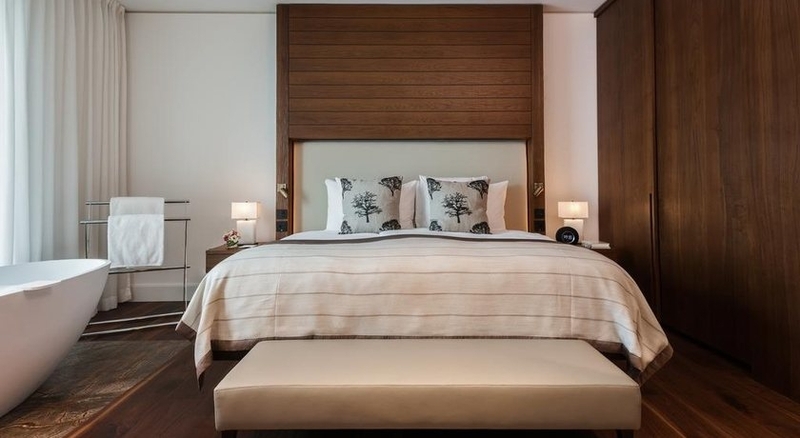 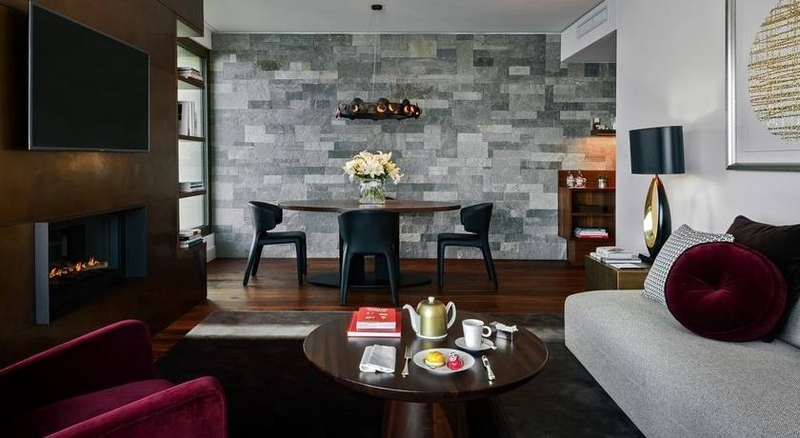 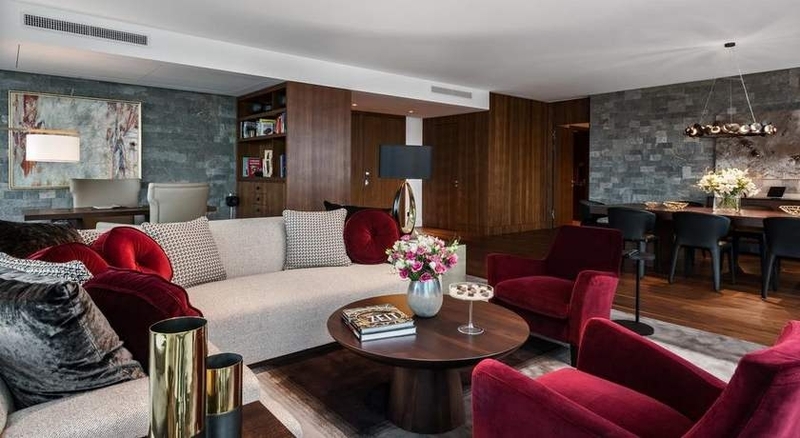 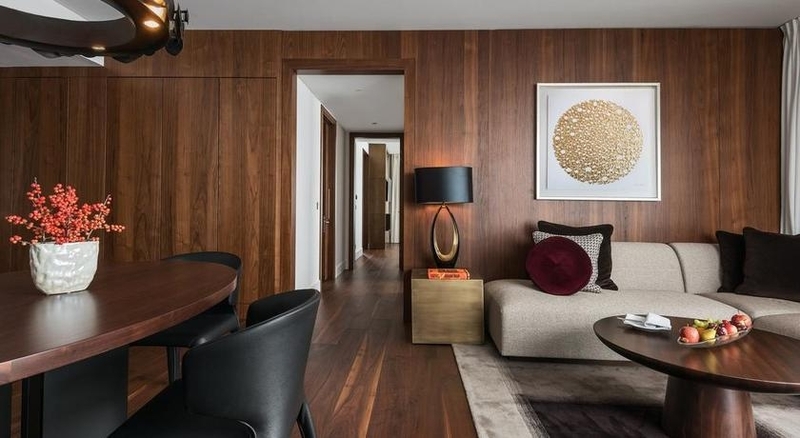 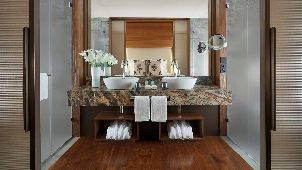 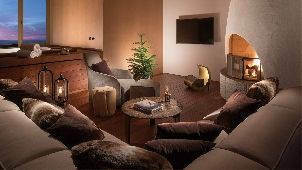 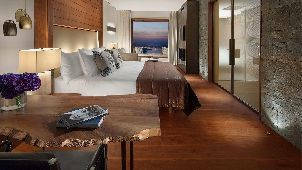 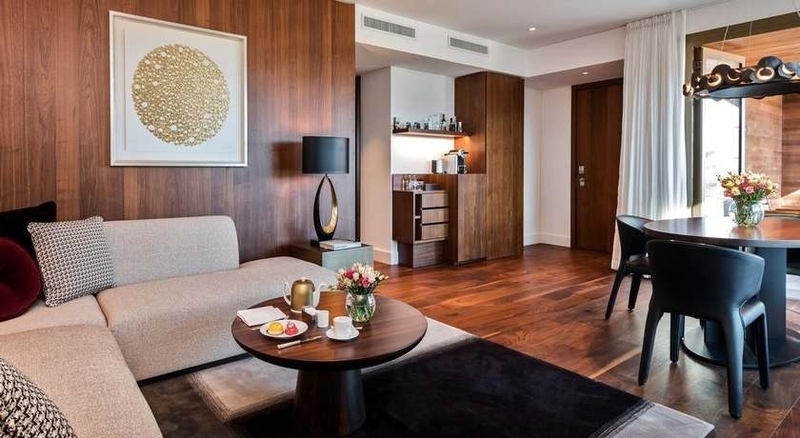 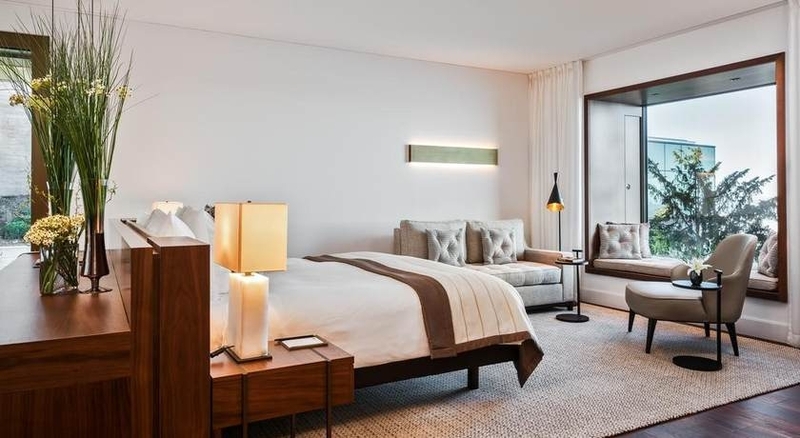 The rooms are spacious and well-equipped with chic designer furnishings and superb design elements. 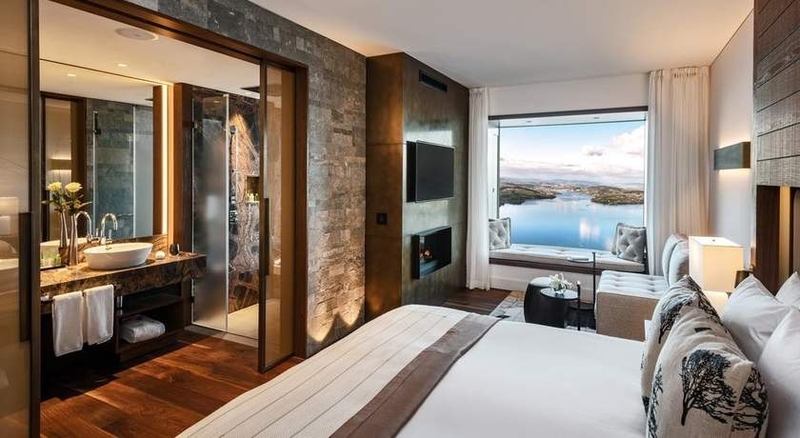 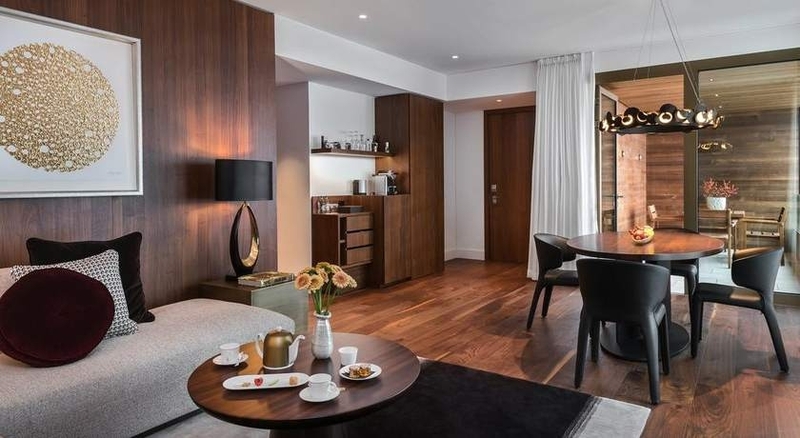 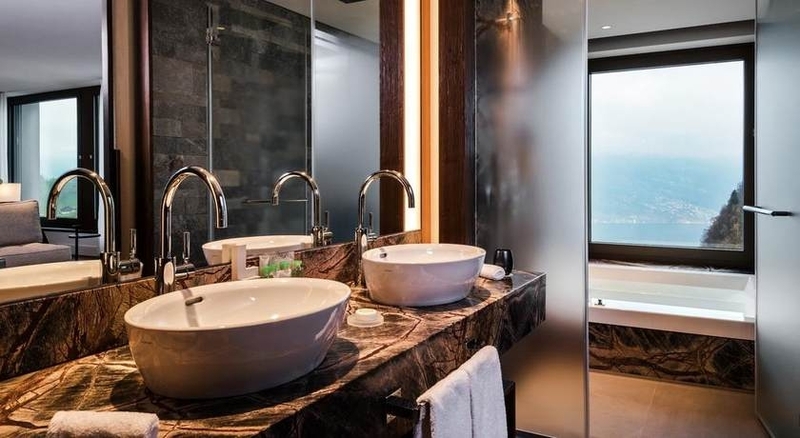 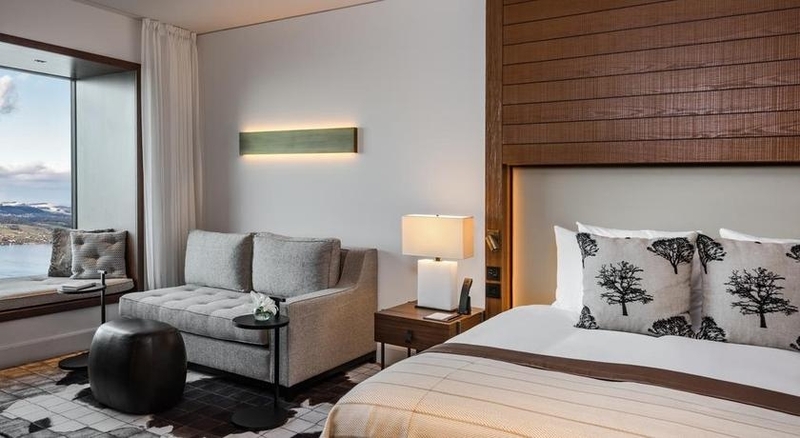 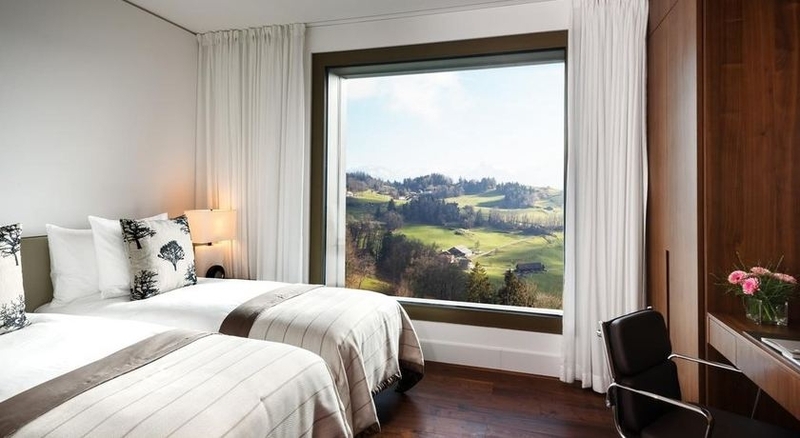 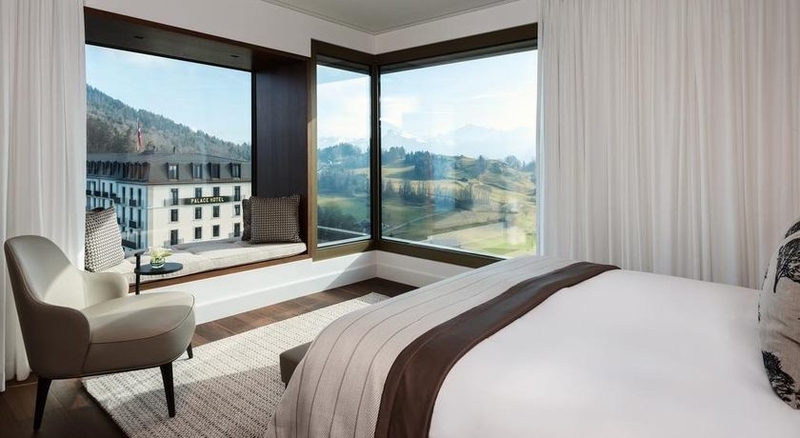 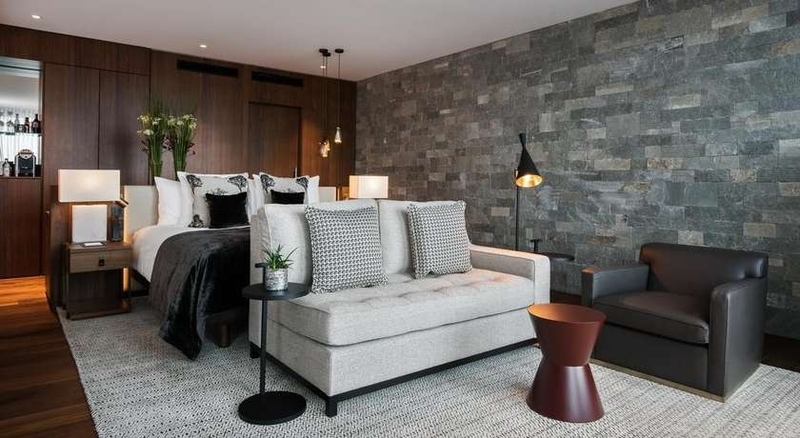 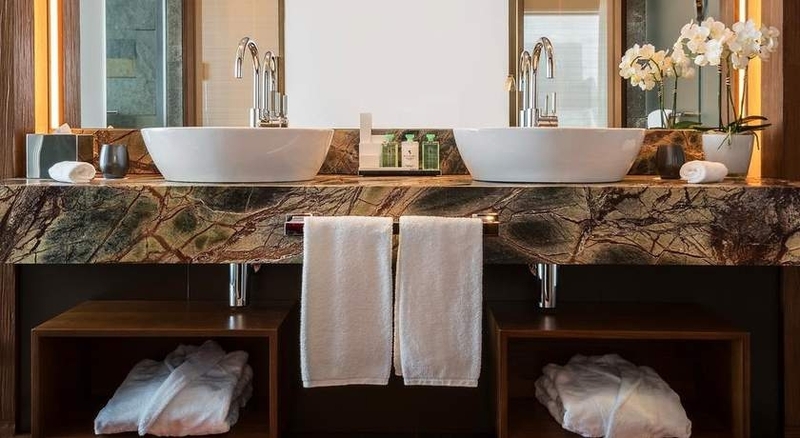 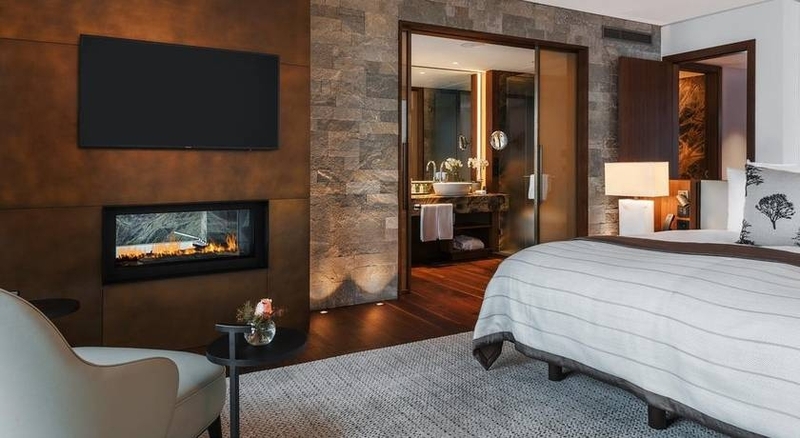 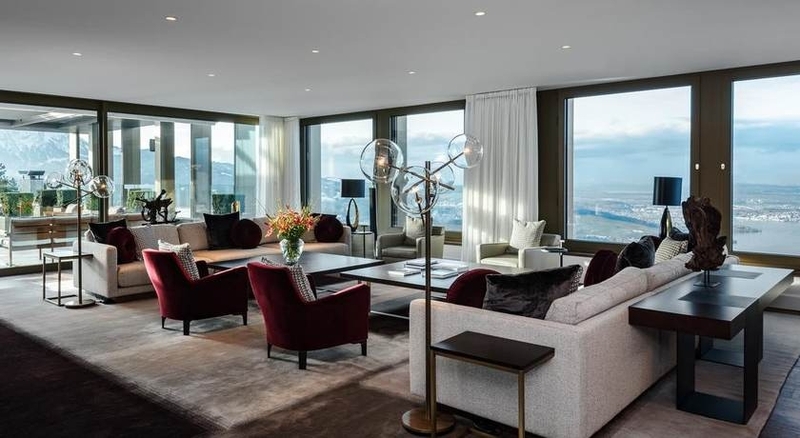 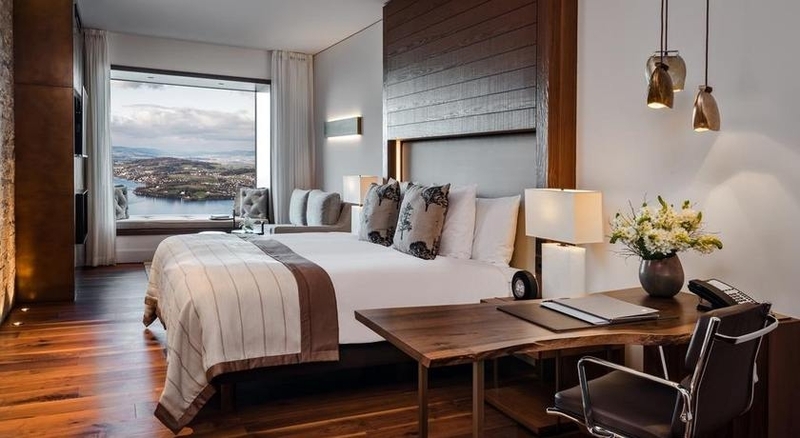 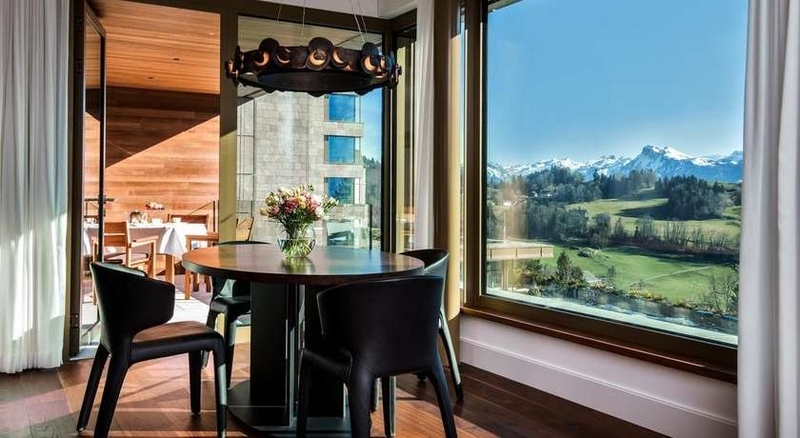 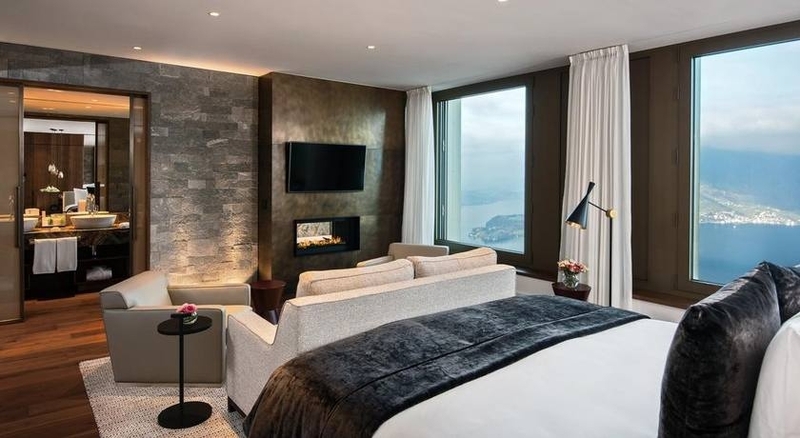 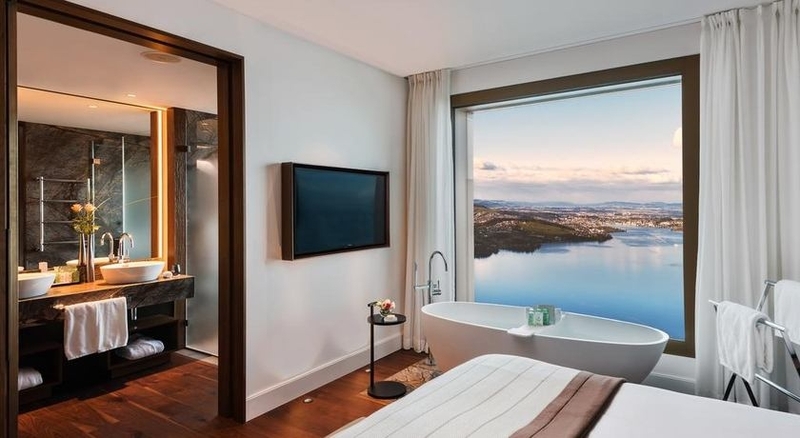 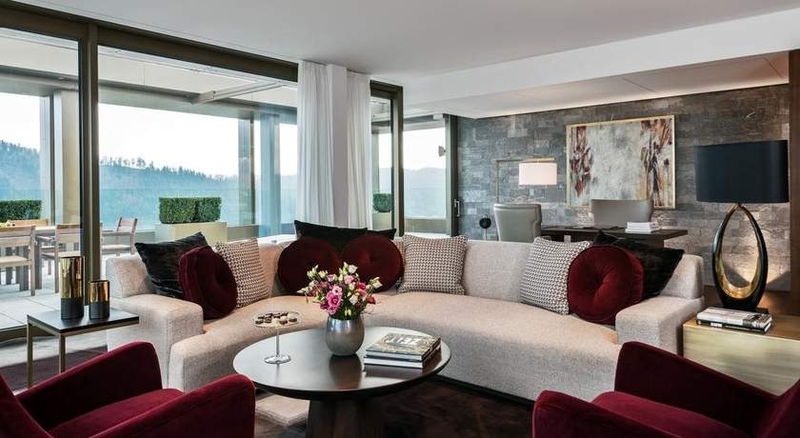 The rooms and suites have modern panoramic windows which feature unparalleled views of Lake Lucerne, the Alps and rolling hills of the Swiss countryside. 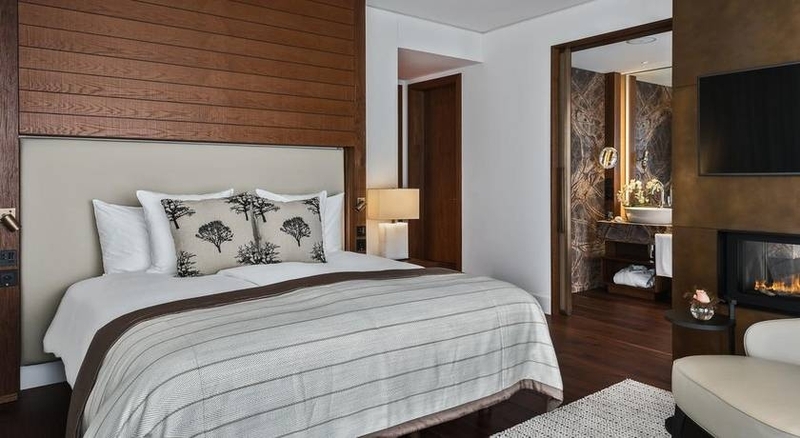 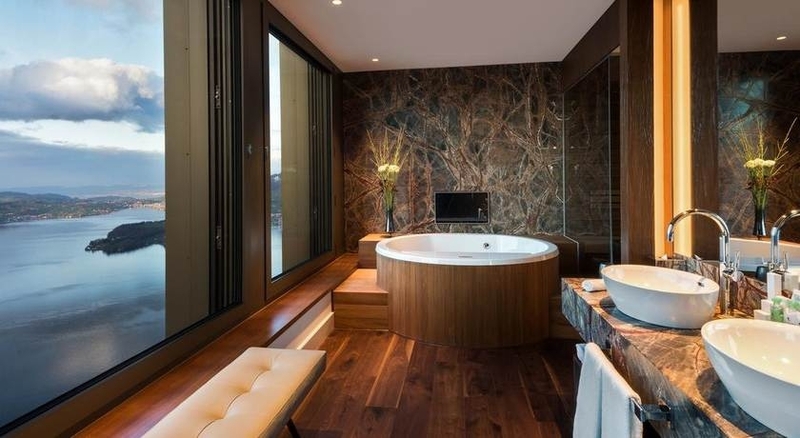 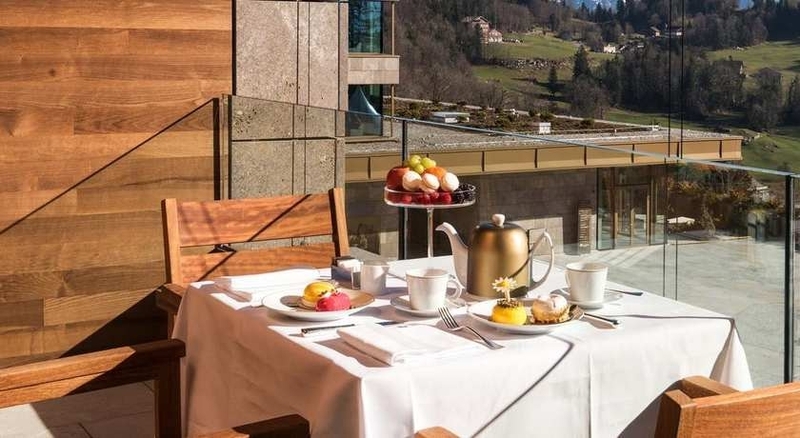 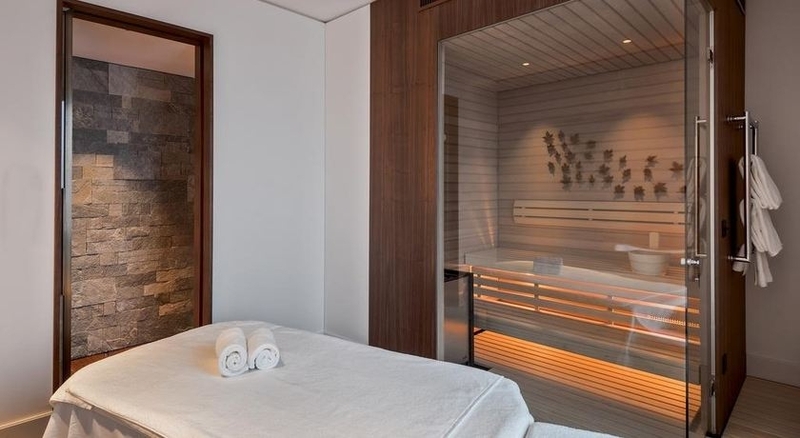 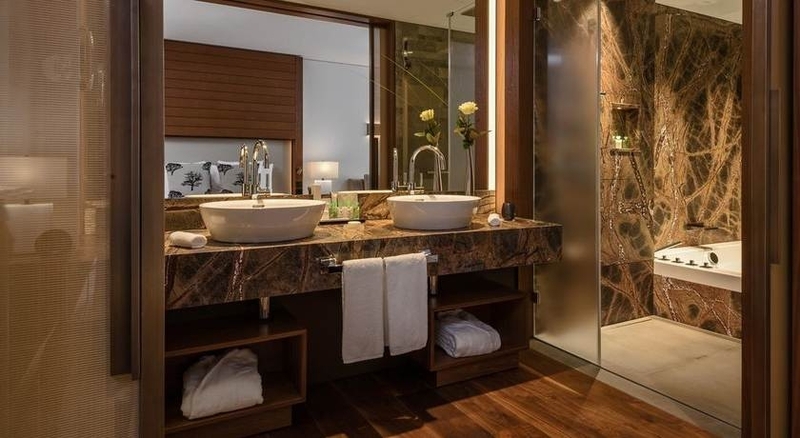 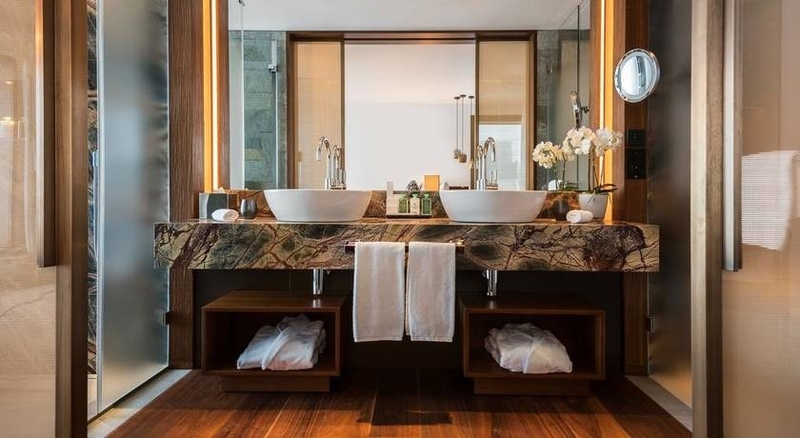 Bürgenstock Hotel & Alpine Spa features Spices Kitchen & Terrace, a restaurant offering a selection of Asian dishes prepared in an open demonstration kitchen. 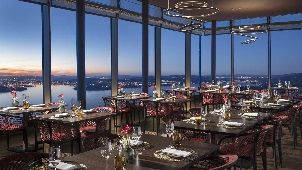 Tandoori, Wok-based and other Asian influenced dishes are served in a serene dining environment with an impressive view over Lake Lucerne. 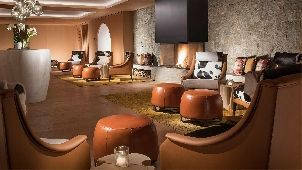 Guests can enjoy a handcrafted cocktail at the Lakeview Lounge & Bar. 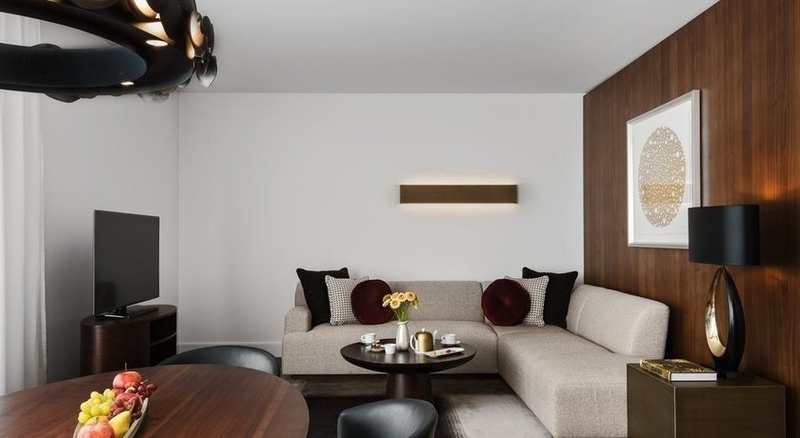 Verbena Restaurant and Bar serves healthy and balanced diet meals in a private and serene atmosphere with a large table that can accommodate 8 guests. 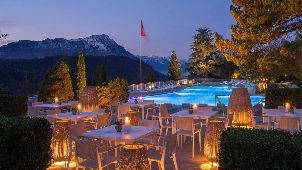 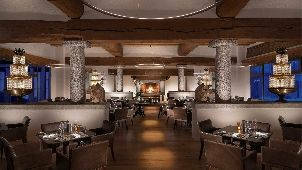 The clubhouse at the Bürgenstock Alpine Golf Restaurant serves a wide range of drinks and relaxed meals. 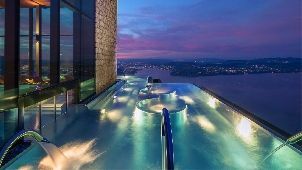 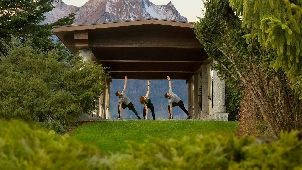 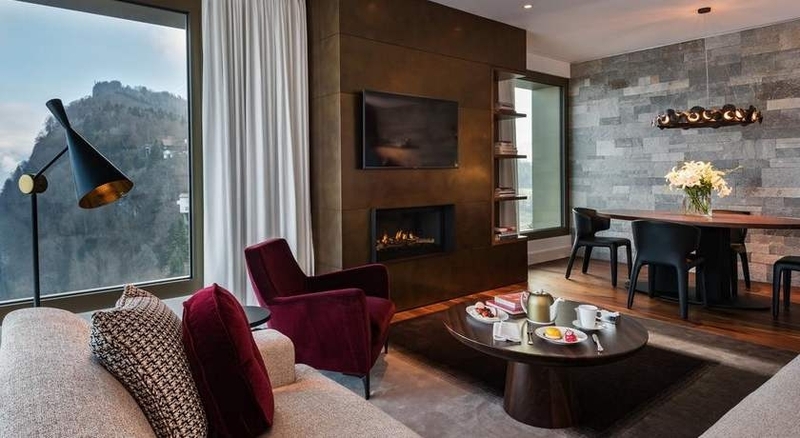 Hotel Bürgenstock & Alpine Spa offers a wide range of exciting activities such as golfing, tennis, biking, hiking, ice skating and water sports. 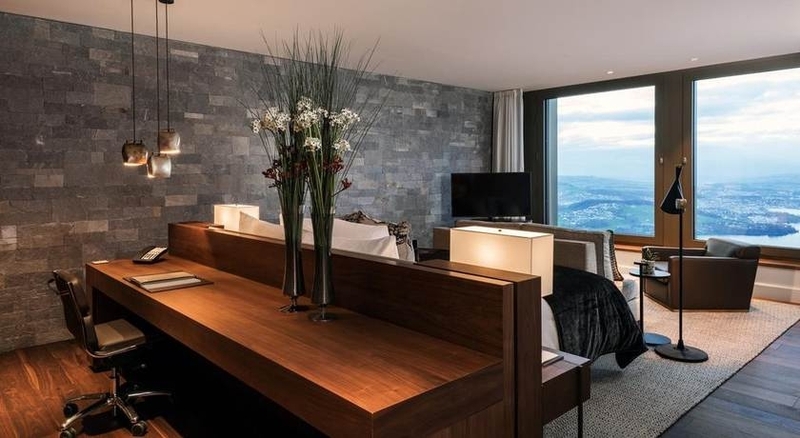 The Hammetschwand Lift, the highest outdoor elevator in Europe is the best way to get to the top of Bürgenberg, which features a beautiful 360-degree panorama. 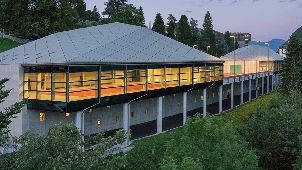 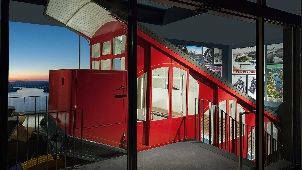 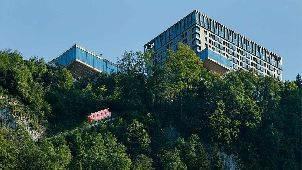 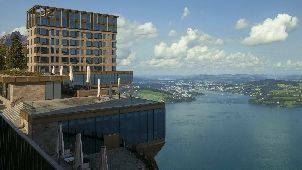 The Bürgenstock Resort offers shopping opportunities with its own SkyBoutique where you can get premium Swiss brands.